Plus, Wheeler defends actions on ICE and other issues, and political observers say the race for Oregon governor is tightening. 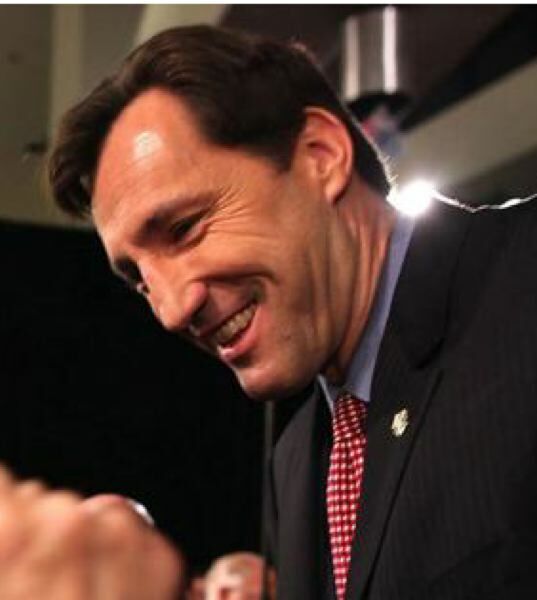 Chris Dudley, the former NBA player who once ran for Oregon governor, has been caught up in the Brett Kavanaugh controversy. Dudley and Kavanaugh were friends at Yale, where Dudley also played basketball. They were also involved in what has been described as a bar fight after a concert in September 1985. According to a police report, a customer was hospitalized after Dudley allegedly hit him in the ear with a glass. Kavanaugh supposedly escalated the confrontation by throwing ice on the customer first. Another witness says Kavanaugh threw his beer on the customer who was injured. Dudley denied throwing the glass, and was reportedly arrested, although his lawyer denies that. Kavanaugh opponents are saying the incident shows he was a heavy drinker in college. Dudley denies the accusation, describing Kavanaugh's drinking as normal for college kids. Dudley played for the Trail Blazers and four other teams in 16 years in the NBA. He ran for governor after moving to Lake Oswego in 2010, losing to John Kitzhaber by 49 to 48 percent. Mayor Ted Wheeler defended his handling of the police response to the ICE protest, the homeless crisis and other issues during a lengthy interview published in the September issue of Oregon Transformation, published by the conservative Project for Third Century Solutions. Among other things, Wheeler responded to a question about a resolution introduced by Republican U.S. Sens. Bill Cassidy of Louisiana and David Perdue of Georgia, which called on him to resign over reports that he ordered police to not enforce the law during the protest at the ICE facility in Southwest Portland. "Ridiculous partisan virtue-signaling," said Wheeler, who insisted he does not engage in that kind of politics, but is bipartisan and collaborative instead. "Totally off base and lacking in fact. Cassidy and Perdue were trying to score points with their political base. I think their attempt flopped." With the Nov. 6 general election now about five weeks away, the Oregon governor's race is considered too close to call by some political observers, a remarkable achievement for state Rep. Knute Buehler, a Republican running against an incumbent Democratic governor in a heavily Democratic state. Although Democrat Kate Brown is leading in most polls that have been released so far, the Real Clear Politics website reports her lead at just 3.6 points when averaging recent poll results, and rates the race a "toss up." Similar sites say the race is either leaning or likely Democratic. That's a lot better than Buehler did the last time he ran against Brown. He lost the Oregon Secretary of State's race to her by a margin of 51-to-43 percent in the November 2012 general election. Three other candidates split the balance of the votes. There are three other candidates running for governor this year, too.